If I’d known how bad Wednesday would get, I would’ve—what? Stayed in bed? Not likely. The show must go on and all that. But I would’ve at least asked for another shot of espresso during my morning stop at Starbucks. Maybe two. My work day went from peaceful beginning to chaos within half an hour. This wasn’t just another day at the office. The start of the annual Washington, D.C. 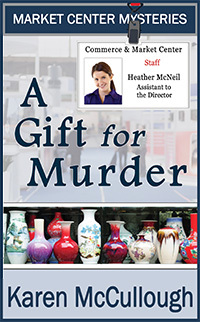 Gifts and Decorations Show, our biggest show of the year at the Commerce & Market Show Center, was always the worst day of the year for the staff who organized it. Adding a Prologue: When Is It Necessary? 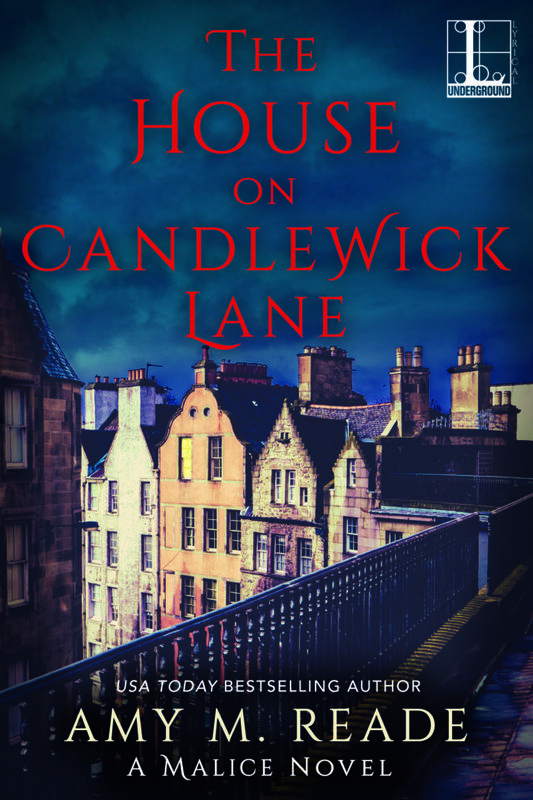 I spent a seemingly-endless amount of time on the first page of my new novel, The House on Candlewick Lane, and I am pleased to announce that it never changed! But…it’s no longer the first page. Instead, it’s the first page after the Prologue. I have always been a fan of authors like Jane Austen, who can take the reader’s hand and lead them through a quaint garden of description and backstory. But times have changed and today’s readers have less and less time to devote to reading. I’ve found that authors in the 21st century need to take the reader’s hand so they don’t fall off when the thrill ride starts. Often PI novels start with the beautiful woman hiring the hardened PI for one reason or another. And often she turns out to be as much of a problem for the poor guy as the case itself. For this, my tenth novel, I decided to be more deliberate about the beginning from the beginning. But I did follow the tradition of having a difficult client, although he’s a guy, not a femme fatale. Of course, the female PI has to be tough, too, and the clients are often either liars or evading the truth, keeping back secrets. 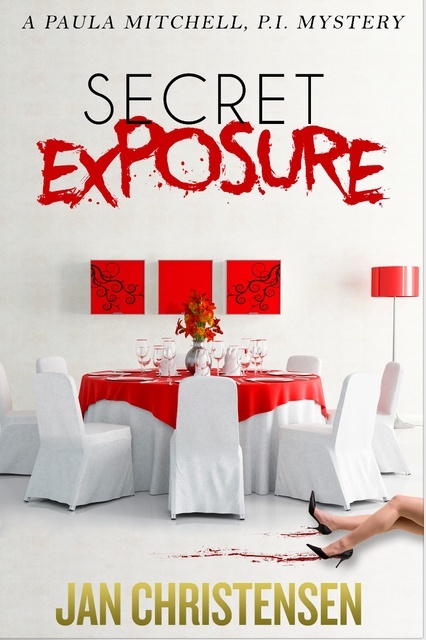 For the three books so far in the Paula Mitchell series, I’ve had her meet her clients outside her office. 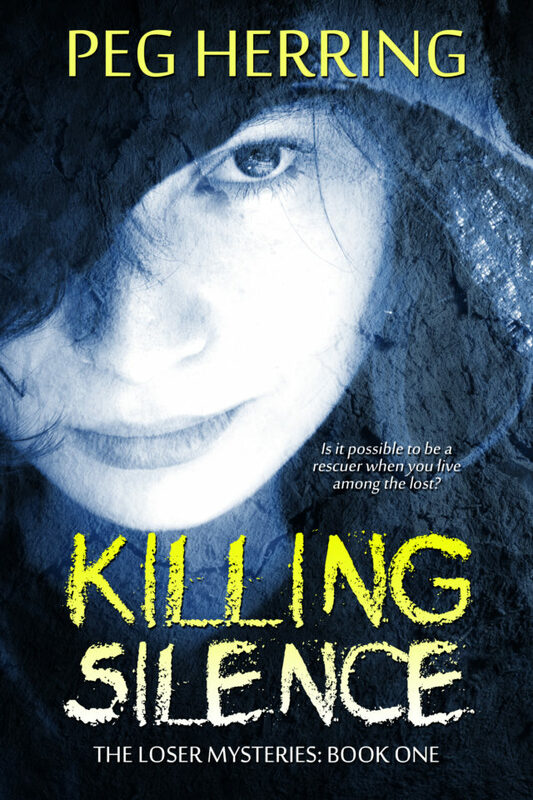 The Loser Mysteries begin with Killing Silence, published in 2012. I’d spent several months in a very nice neighborhood of Richmond, Virginia, called The Fan. Across a main highway from the Fan’s genteel, lovely homes stood a drug store where homeless people hung out, which created a strange juxtaposition of haves and have-nots. Every day as I walked, I saw the same rag-tag group, who seemed well-acquainted with each other and the “rules” of living on the street: Hang onto your stuff, notice everything and react to nothing, and don’t bother the “normal” citizens passing by.